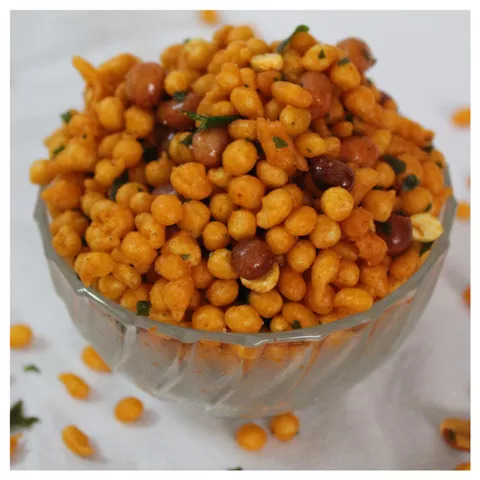 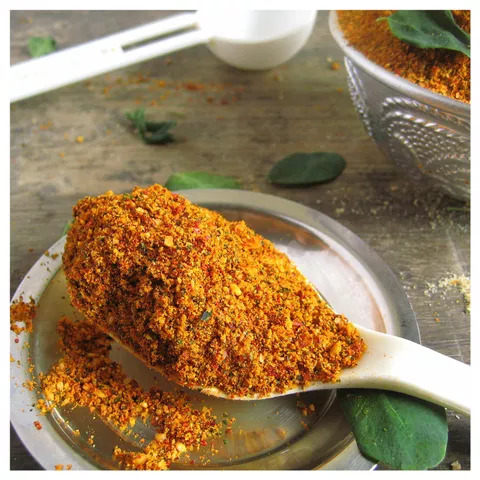 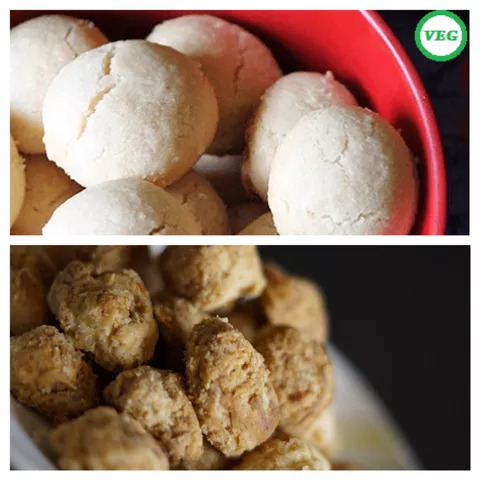 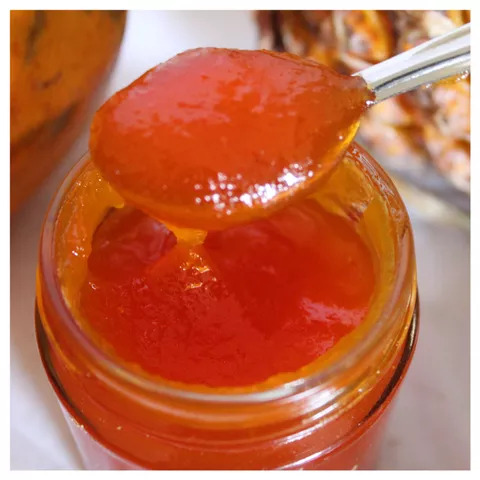 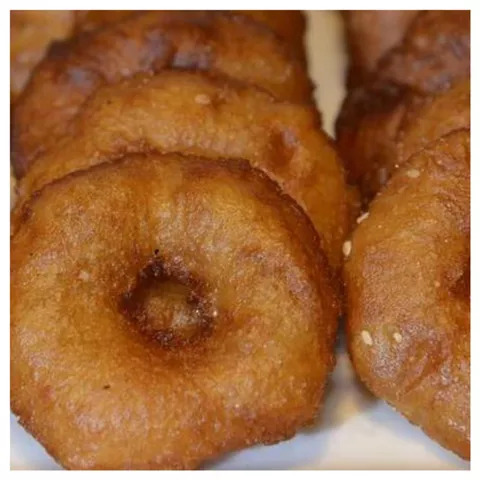 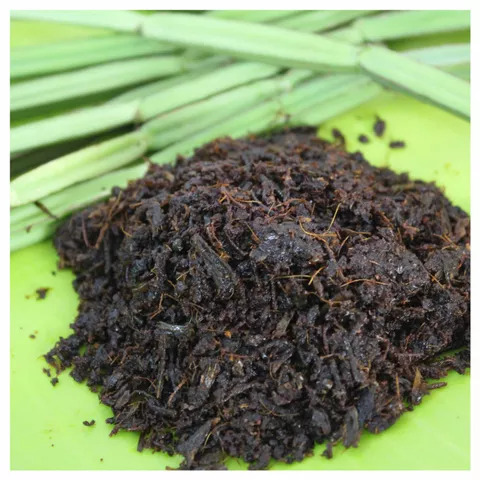 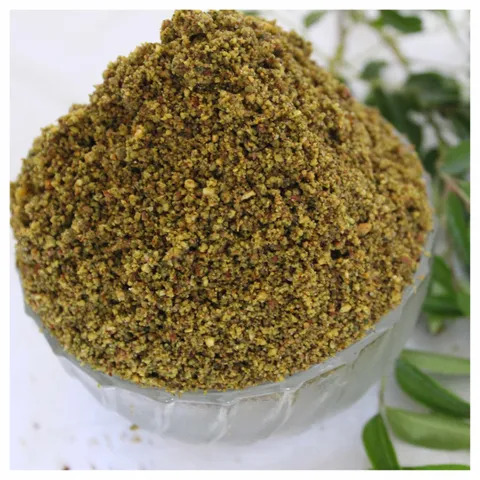 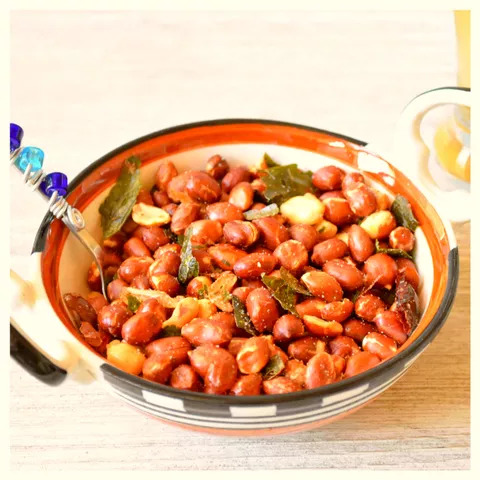 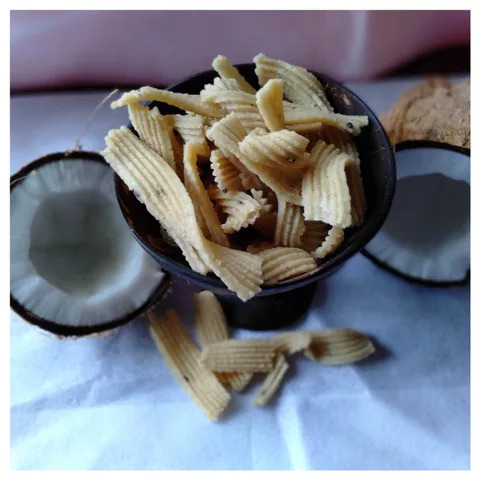 Kovilpatti Ellu mittai is a very traditional and healthy snack for all ages. 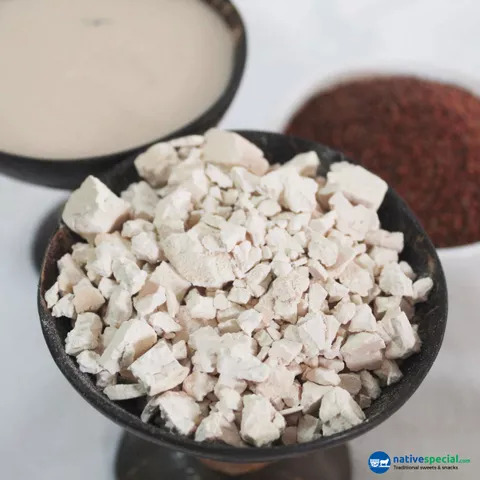 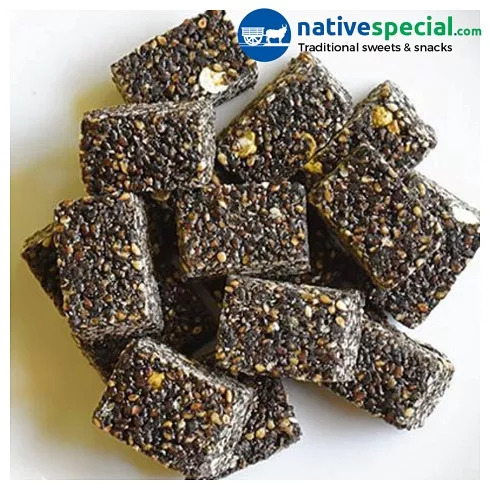 Ellu mittai(Sesame seed) product has high nutritional value and rich in Iron content. 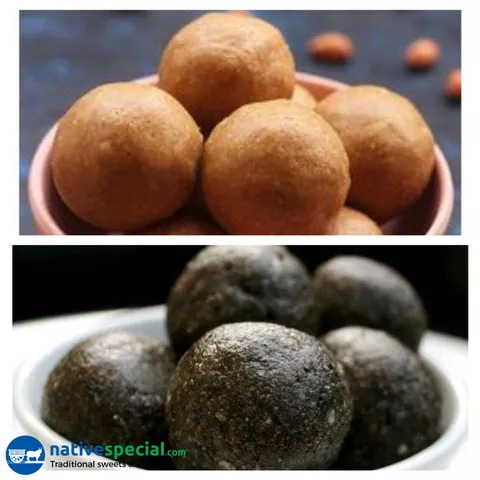 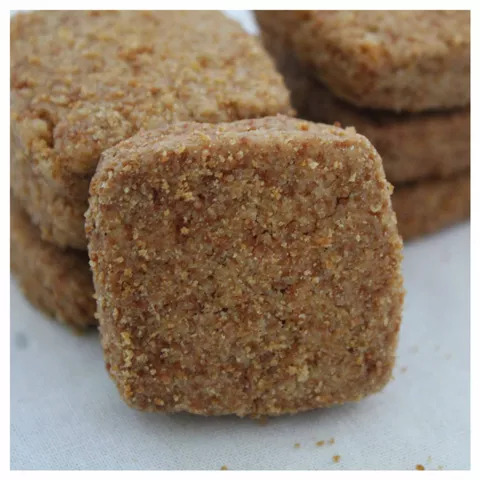 Ellu Mittai is the most suited snack for people with Bone density issues and very important for kids health.